Patients with chronic obstructive pulmonary disease (COPD) require special care. The O2 Xchange program assures that Â respiratory therapist/nurses regularly visit and assist you with all aspects of COPD care including education, medication management, lung physiotherapy, mobilization and smoking cessation. 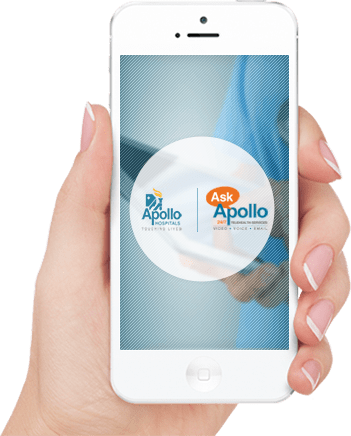 This comprehensive care plan also has contingency plans in case of an emergency and has the mechanism to rapidly transfer the patient to the nearest Apollo Hospital through its emergency services.